Private Jet charter Newquay and plane hire. Newquay Cornwall airport is located in South Western England on the Northern Coast of Corwall 4 miles from the town of Newquay. Newquay Corwall airport up until 2008 was a functioning Royal Air Force station but now fully handed over to civilian us it boasts one of the longest runways in the UK and is the commercial aviation hub for South Western England giving easy access to the Cornish peninsular and onward travel to the isle of Scilly. Newquay airport is able to handle and does on a regular basis the largest of our private jets and plane from our extensive fleet of private aircraft. We are able to provide private jet charter or plane charter for upt to 50 passengers to or from Newquay airport. In fact we provide private jets for passengers wishing to fly from Newquay to places such as Palma, Paris and even Los Angeles. 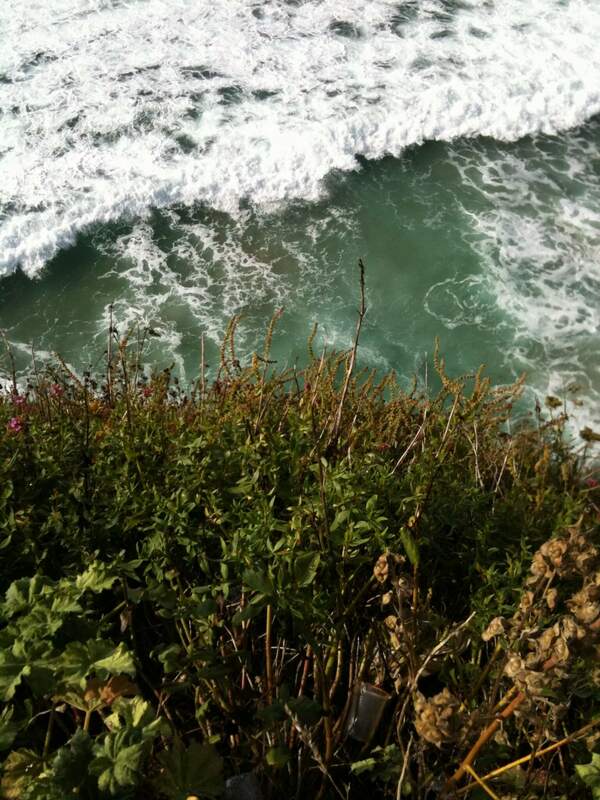 Newquay is around a 6 hour drive from London on a good day hence why flying by private plane to Newquay in and hour is being done more and more for the convenience of accessing this beautiful coastline. Contact us on +44(0)1737 823 733 or email newquay@charter-a.com to charter one of our private jets, Helicopters of planes to or from Newquay airport. Visit the Eden project Cornwall for the day. 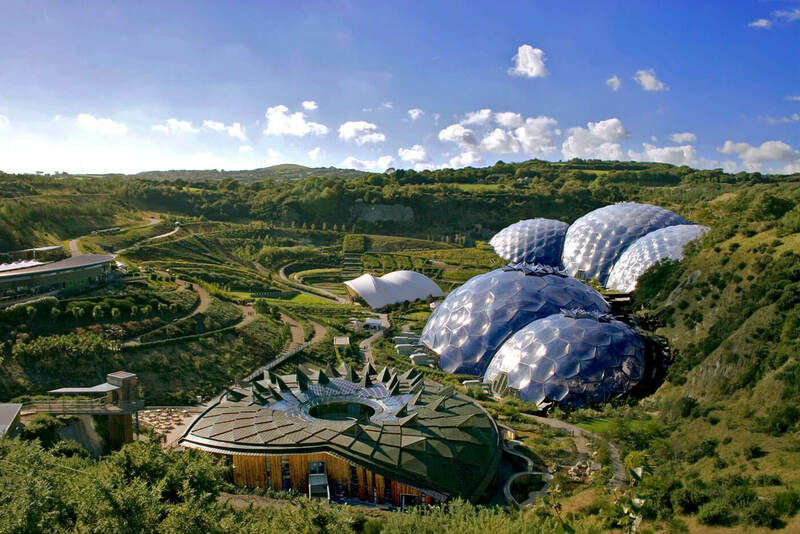 Fly to Newquay and visit the Eden Project the ultimate Eco Tourist destination in the UK, made accessible in one day by private plane from London with a flight time of a little under 1 hour. Boardmasters | Glastonbury by the sea. Boardmasters is a world class music and surfing event which is attended by the great and the good from all walks of life. Its all about enjoying life and living it to the extreme. For mor information about flights to Boardmasters and Newquay airport either by helicopter of private plane please call us on the numbers above.